Please complete as much of the below form as possible. Additionally, please note that completing this form does not guarantee the Philadelphia Parking Authority’s participation or attendance at your event. 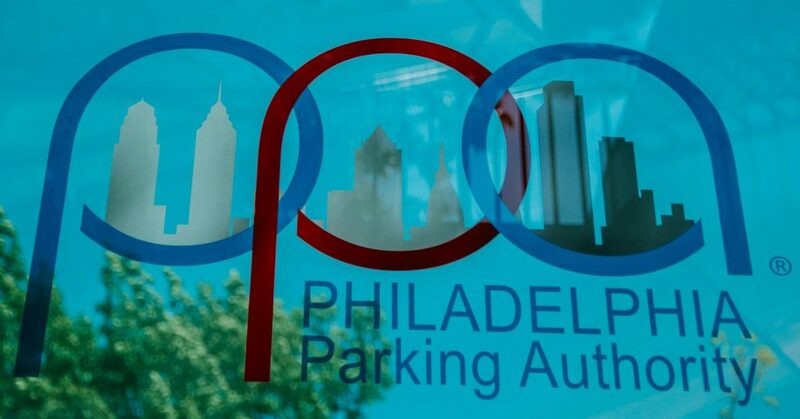 NOTE: The Philadelphia Parking Authority cannot conduct parking ticket dispute hearings, or accept parking ticket payments at informational expo sessions.